The Steam Survey, containing updated data from April 2018, was published earlier this week. Valve’s regular survey data is good for watching industry trends. The last time we highlighted the updated survey data, in March, we had a similar story to tell with regards to AMD, and we noted the VR headset trend consolidated its swing away from HTC and towards Oculus. Valve brings a fix in its survey data collection methods for the latest month which may or may not have a big impact on the AMD figures too. 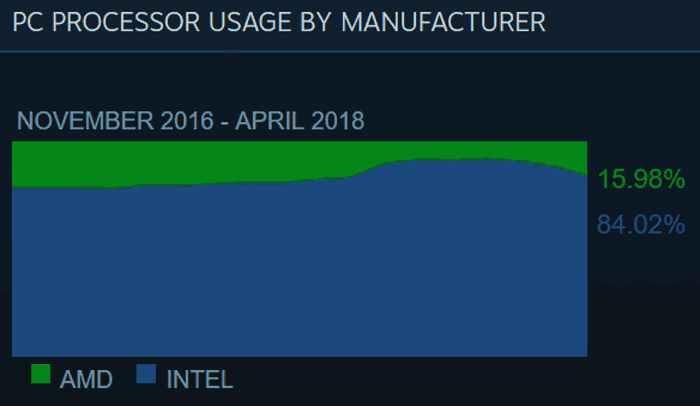 “The latest Steam Hardware Survey incorporates a number of fixes that address over counting of cyber cafe customers that occurred during the prior seven months,” it explains. The miscounting was the result in the way in which many cyber cafes manage their hardware. 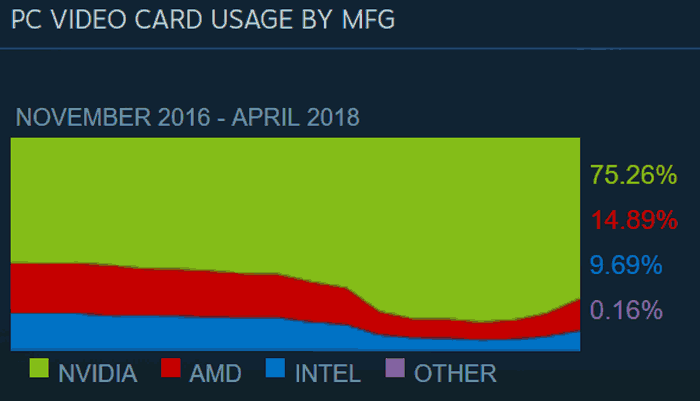 Looking at Steam PC processor usage share to start with, AMD was up nearly 5 per cent in April. That neatly corresponds to the decline in Intel CPU share as this is a simple binary market, in Steam PC gaming terms. The current state of play is AMD with 16 per cent of the market and Intel with 84 per cent. Consider just a few months ago, in December 2017 the ratio was 9 to 91 per cent. 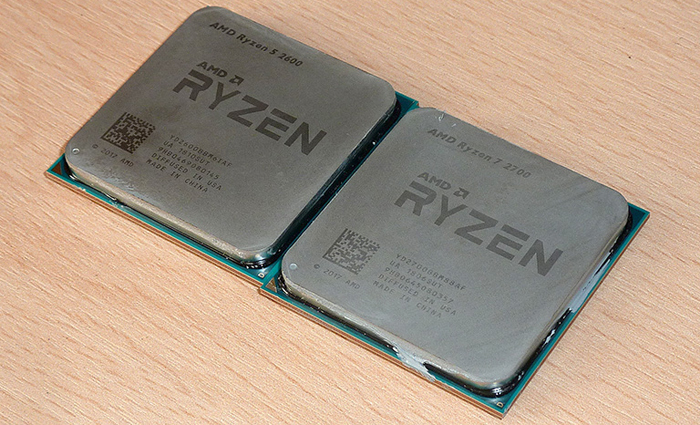 With recent Ryzen 2000 series processor releases can AMD keep its foot on the accelerator? GPUs used by Steam users are split as follows in the most recent data; 15 per cent AMD, 75 per cent Nvidia, and 10 per cent Intel. Looking over the most recent gains, AMD has pulled forward really strongly from 11 to 15 per cent from March to April. I don’t know how people got hold of new AMD GPUs to bolster its share, with the current pricing still high while Nvidia cards have already started to near RRPs in the light of crypto-mining industry factors. I wonder if this AMD market share re-rate is anything to do with Steam’s accounting of cyber-café machines. The Nintendo Switch Pro controller has been supported by Windows, via Bluetooth, for a while. However it might get quite a bit more popular with PC users now it is natively supported in Steam, especially for those that own both a PC and a Switch. This is only a beta feature for now, so you have to sign up for beta participation in your PC Steam account. 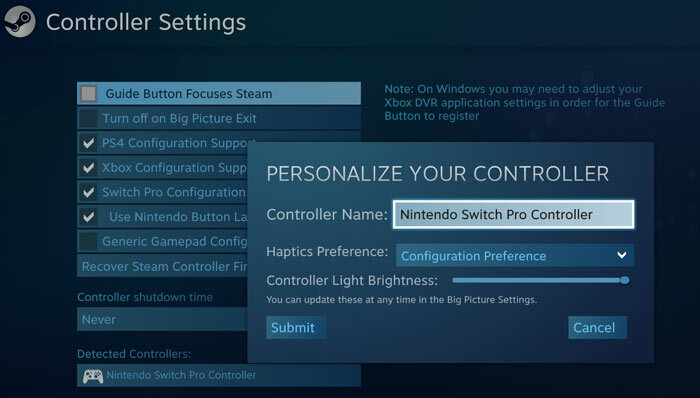 After that is done, and your Steam client updates, you will be able to see a ‘Switch Pro configuration support’ option in Big Picture mode. 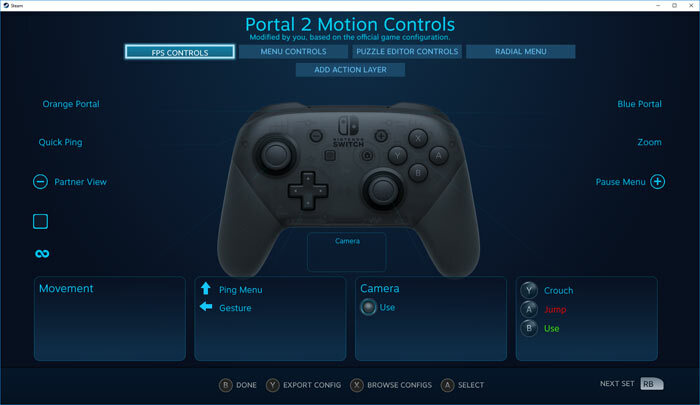 You should configure and run the calibration function for the controller before trying it out. Valve has published a step by step guide to using the Nintendo controller here.